Christmas Day getting a bit much for you? Fed up of hearing Fairytale of New York for the sixth time today? Need some time to relax and recharge? 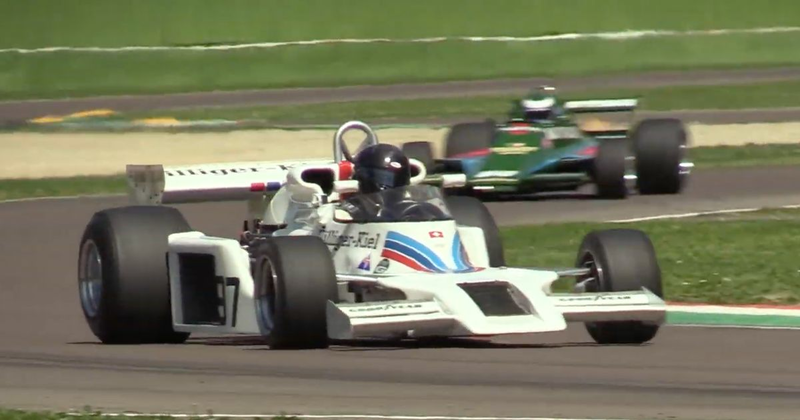 Well, this should do the trick - 15 minutes of pure Cosworth DFV sound from the FIA Masters Historic F1 championship at Imola from 19Bozzy92. It’s a visual feast and serves as a reminder of the sheer variety of cars that this legendary engine powered across multiple eras. Considering that the DFV was around from 1967-1985 and at times powered pretty much the entire grid, we’re thankful that it sounds as good as it does!